In a very fast growing orthopedic market, Innovative Ortho Surgicals Pvt Ltd, has been outpacing the growth of its competitors, never losing sight of its goal to be one of the most reliable Orthopedic Implants manufacturer in the world. We provide a comprehensive range of Orthopedic Implants and instruments which are manufactured using high quality raw materials. We offer these implants and instruments as per the requirements of clients. We provide large scale of these instruments in various designs and patterns. 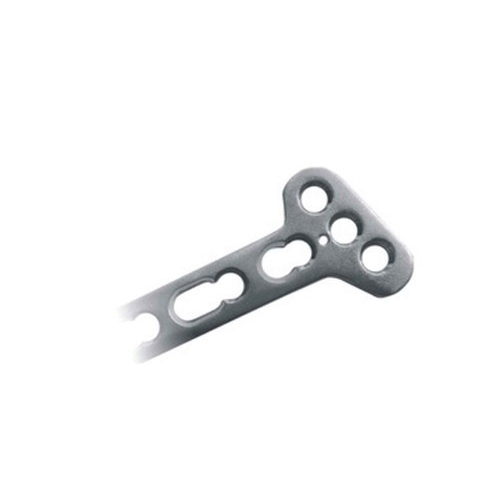 Our product range includes bone plates Bones Screws, Implant Options For Radius & Ulna, Implant Option for Humerus, Implant Options for Tibia, Implant Options for Femur, Implant Options for Spine, Implant options for Joint Prosthesis, Orthopedic Implant, External Fixators Systems, New Additions. Our collection of these products is available at competitive prices.